Kirk & Bones. This is some người hâm mộ art I created a number of years ago. 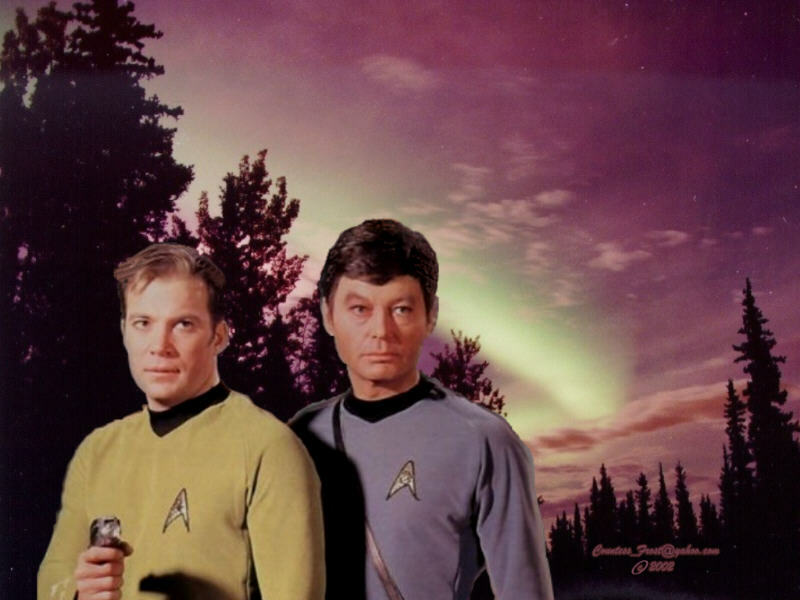 The primary image is owned bởi Paramount, and I have added an alternate background.. HD Wallpaper and background images in the Du hành giữa các vì sao club tagged: star trek captain james t. kirk dr. leonard mccoy bones sci fi tv fan art wallpaper thecountess. dude, you should've had kirk and spock!! !